Whitby B&B in historic Jacobean Country Hall. Rest, refresh, relax. Whitby, North Yorkshire, is home to Ruswarp Hall, a Jacobean country hall providing accommodation and venue facilities. Covering less than an acre, four hundred year old Ruswarp Hall gives guests the opportunity to stay in a piece of Whitby&apos;s history; a dramatic collection of period features allows for unique and characterful rooms, complemented by spacious gardens. The Hall is nestled between the coast and the edge of the moors. The location is suitable for a relaxing holiday, a couples hideaway, family break or just time out from the city. There are plenty of local activities and always something to see or do. 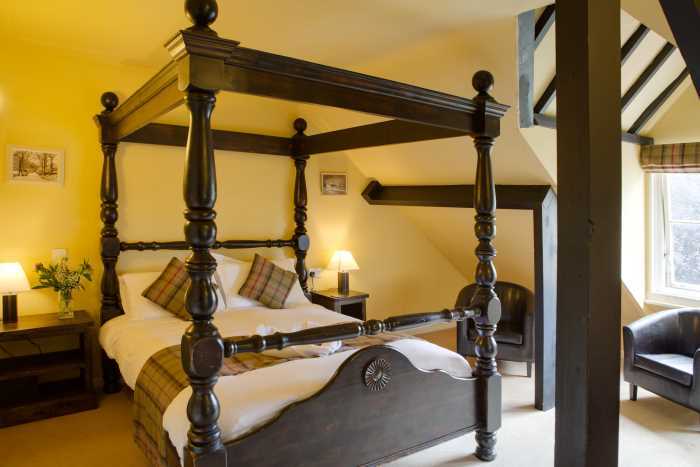 Each of Ruswarp Hall&apos;s 12 ensuite bedrooms has its own unique décor, style and character. Take a look at some of our stylish rooms. 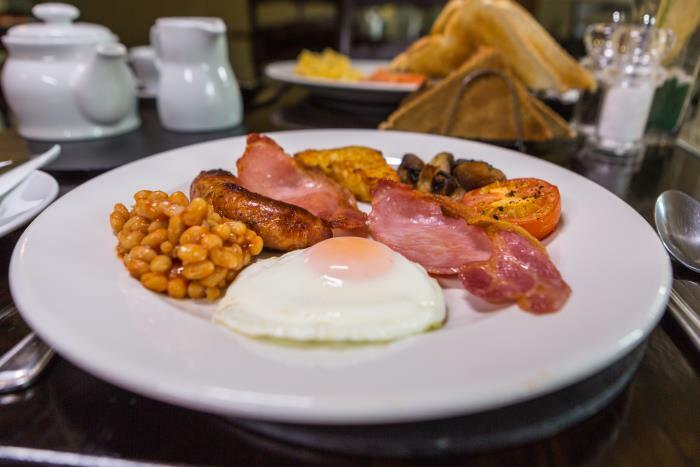 Our delicious breakfasts are entrenched in our location, with locally sourced award-winning produce from the neighbouring area. 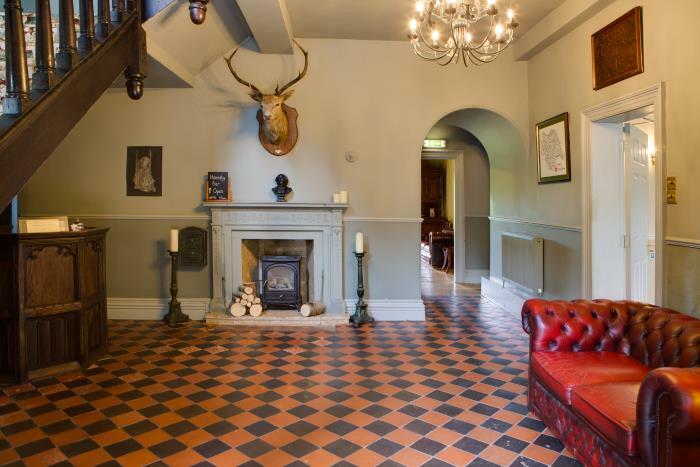 Perfect for a relaxing break, Ruswarp Hall has a peaceful charm all of it’s own. It features characterful bedrooms, a garden room and spacious gardens.